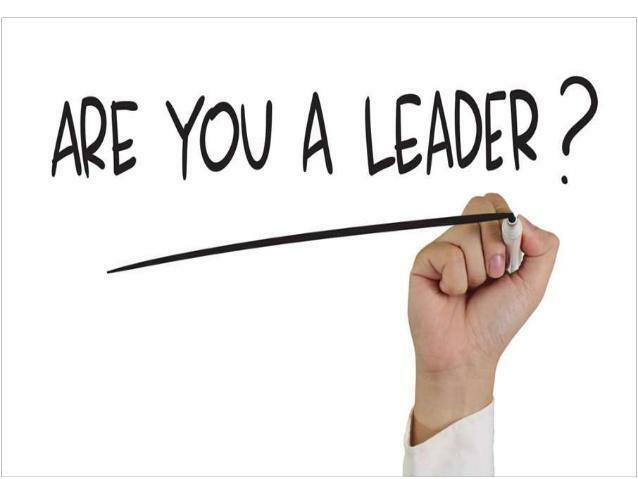 At Northlands we encourage all pupils to be leaders. Could you be the next Northlands Leader? Do you act as an ambassador for Northlands in and out of school? Are you reliable and confident? Can you listen and share ideas with your peers, staff and parents? Can you offer a pupil voice? We want pupils to play an active and positive role in all aspects of school life. 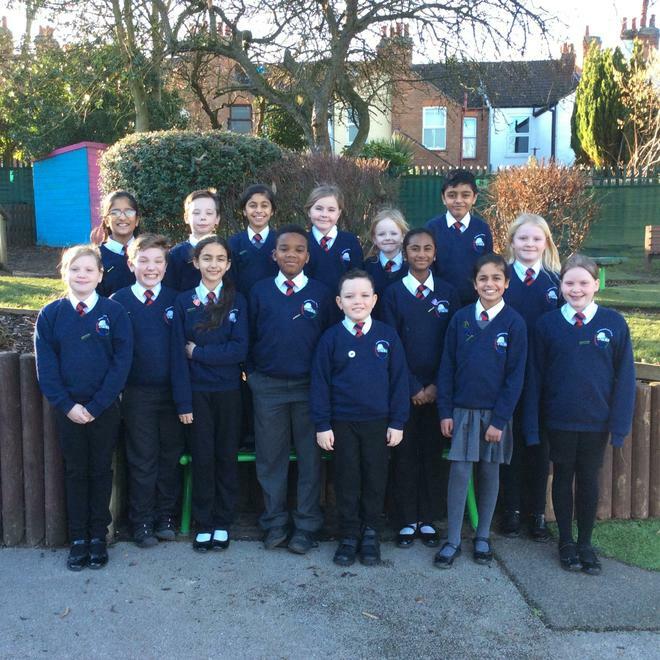 We believe that all children should be given the opportunity to lead an initiative or hold a position of responsibility that impacts the school as a whole, so we offer a wide range of leadership roles. For year 6 children this is part of their personal development and preparation for secondary school. 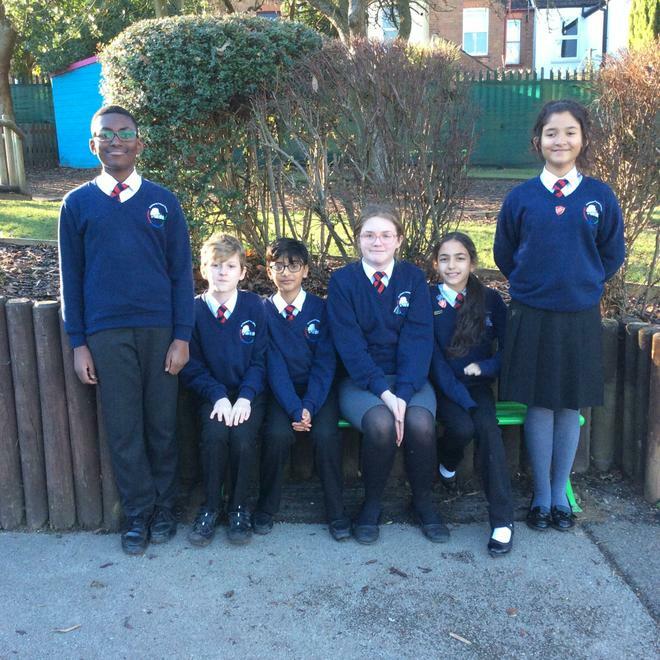 Year 6 also get the opportunity to become Head Boy/Girl and Deputy Head Boy/Girl. 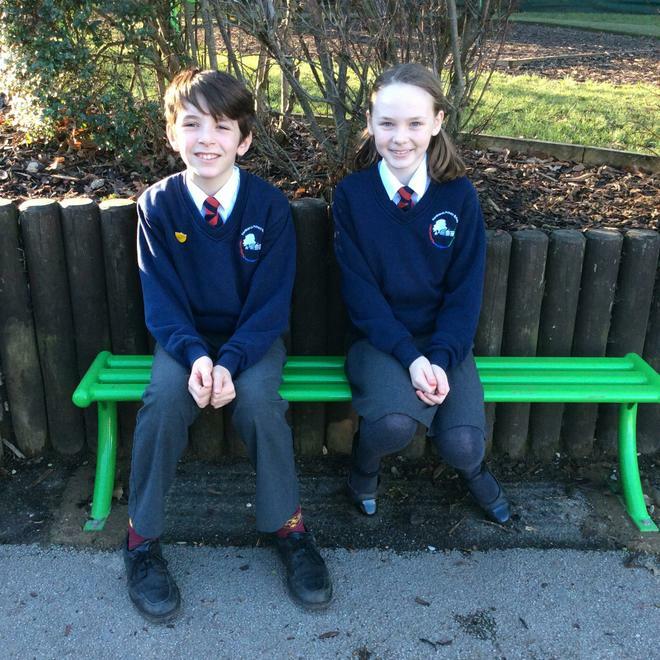 The Head Boy and Girl of the school are the ultimate role models for all other pupils in the school. 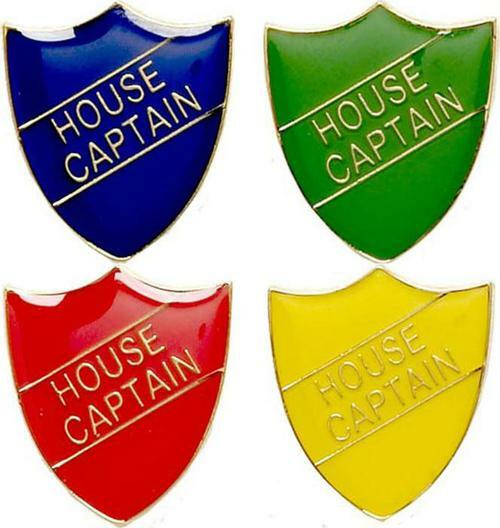 Duties of the Head Boy and Girl will consist of representing the school and public relations. They will be called upon to tour new parents and pupils or visitors to the school and candidates as part of any recruitment process. 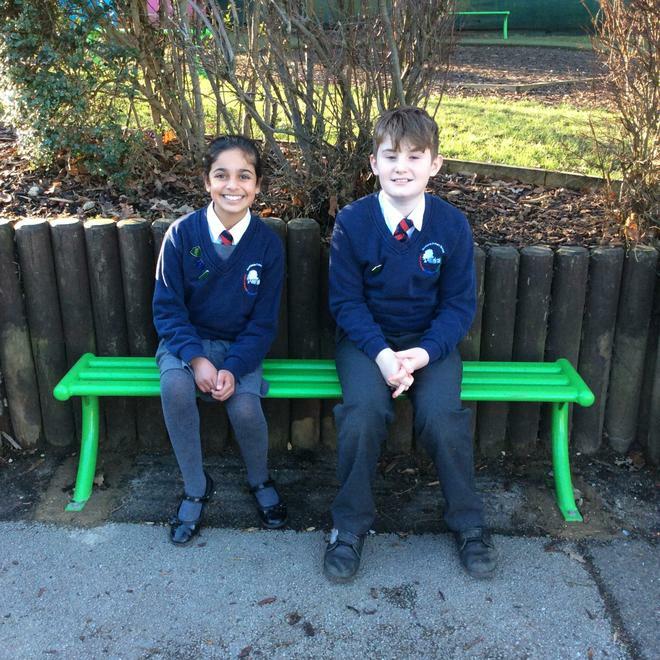 They will welcome visitors to the school and act as ambassadors for the school ethos and vision of One Community- Many Cultures - Achieving Together. The Deputy Head Boy and Girl will deputise in the absence of the Head Boy and Girl but moreover, will work alongside the Head Boy and Head Girl as ambassadors for the school vision of One Community- Many Cultures- Achieving Together. 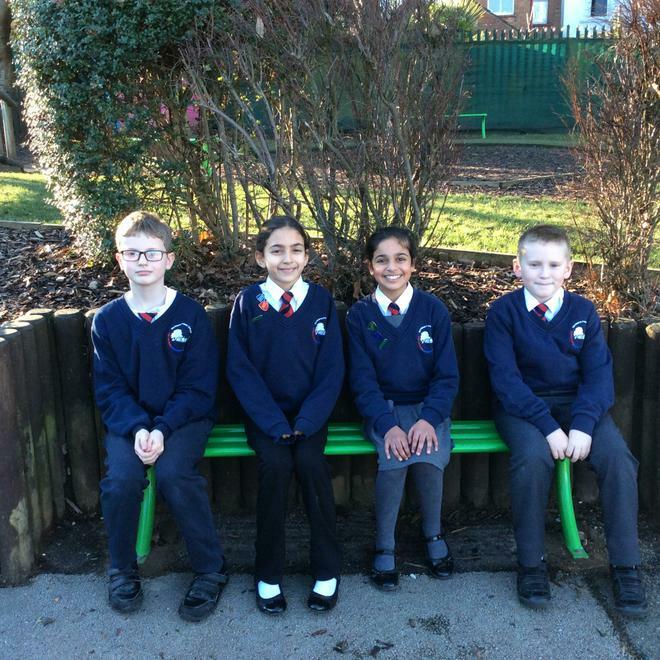 School Council members are elected to represent their peer groups in all matter regarding school improvement. 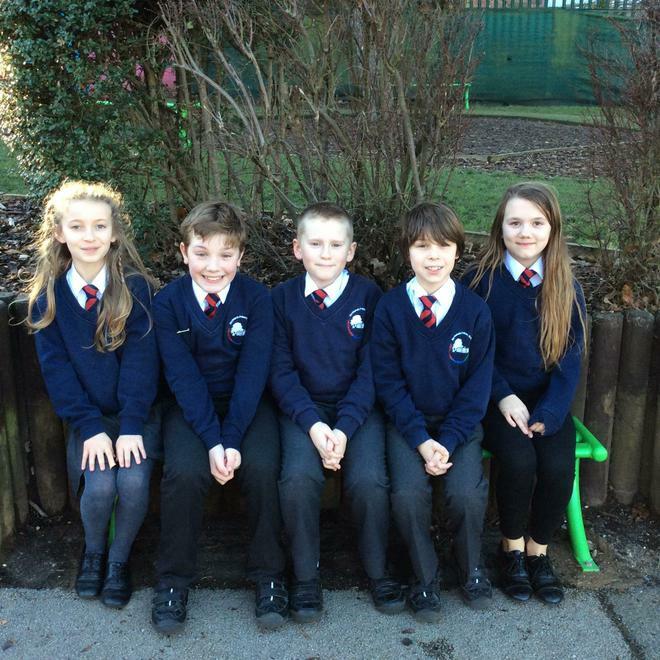 The School Council members act as the official voice of all the students. 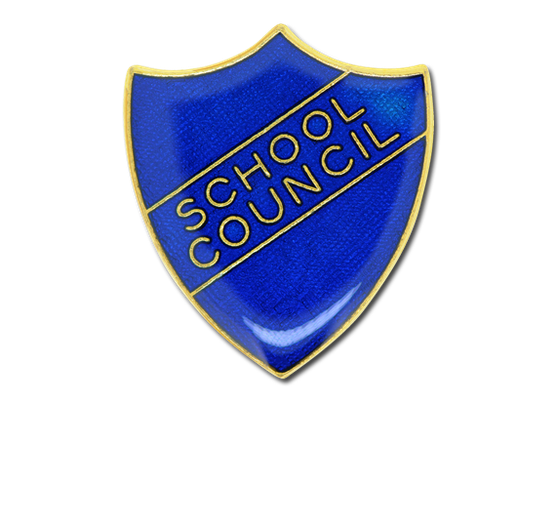 The Council discusses and decides on things that matter to the students and are important for the whole school including identifying a chosen charity to be the benefactor of school fund raising events. 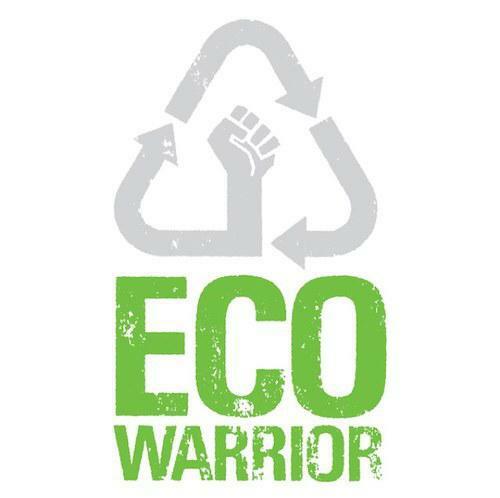 Our Eco-Warriors work alongside school staff to raise environmental awareness, improve the school environment and create financial savings for the school. 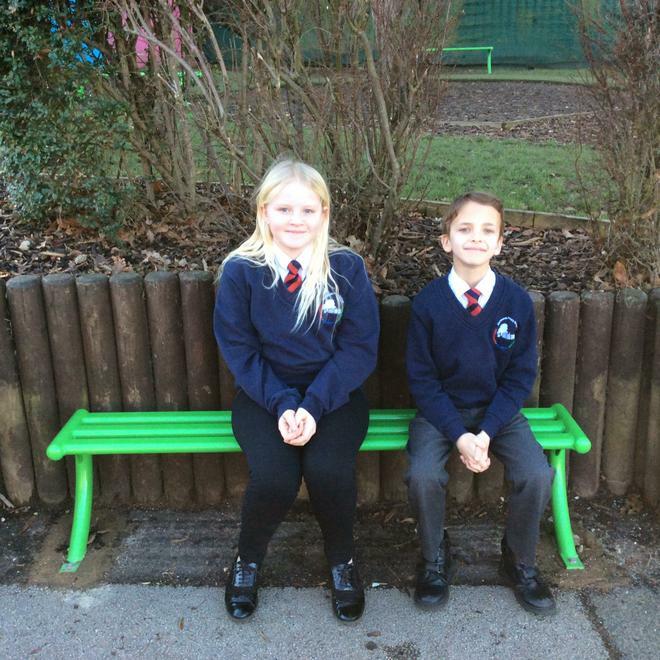 Their mission is to ensure that the school works to reduce waste, minimising the schools carbon footprint and establishing projects such as school recycling and edible gardens. Our E-Safety Cadets have been chosen by peers and staff to work together to tackle digital issues, lead assemblies and workshops on different aspects online safety so that all children in school develop a secure understanding and awareness of how to stay safe in the digital world. Most recently they worked on a project which led to Northlands School Attaining the 360 Accreditation Mark. Our Peer Mentors are chosen as exemplary role models for behaviour. 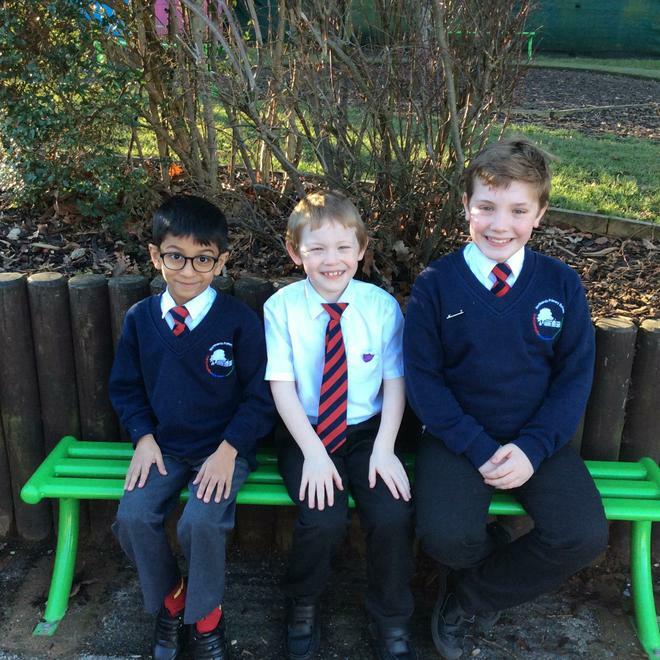 They work directly with pupils to improve the 'behaviour for learning' in school. Peer Mentors work in teams to interview and support children to improve their behaviour, through structured conversations. They are trained to act as mentors and provide support and challenge to peers under the supervision of school staff. The Assembly Monitors provide the sound and technical support for whole school assemblies. They are responsible for setting up ICT equipment and seating and ensuring that pupils enter The Hall in a respectful manner. 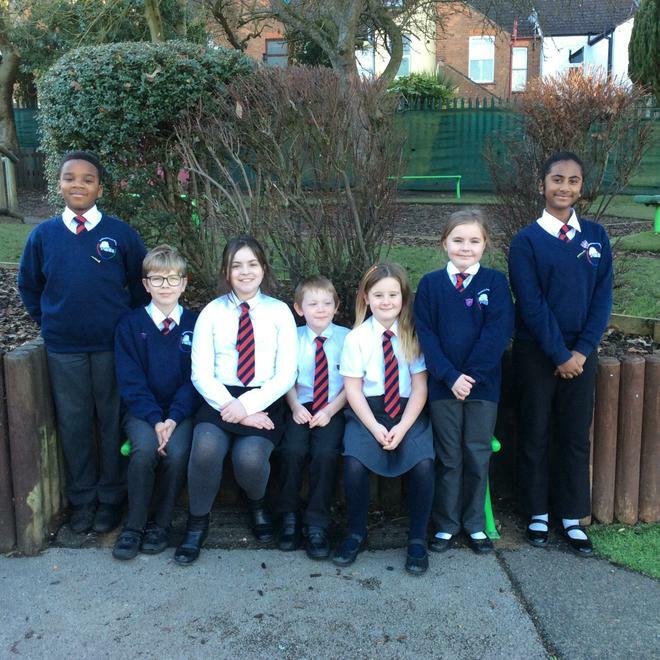 Our team of Prefects support whole school behaviour, particularly during transition times in the school day. 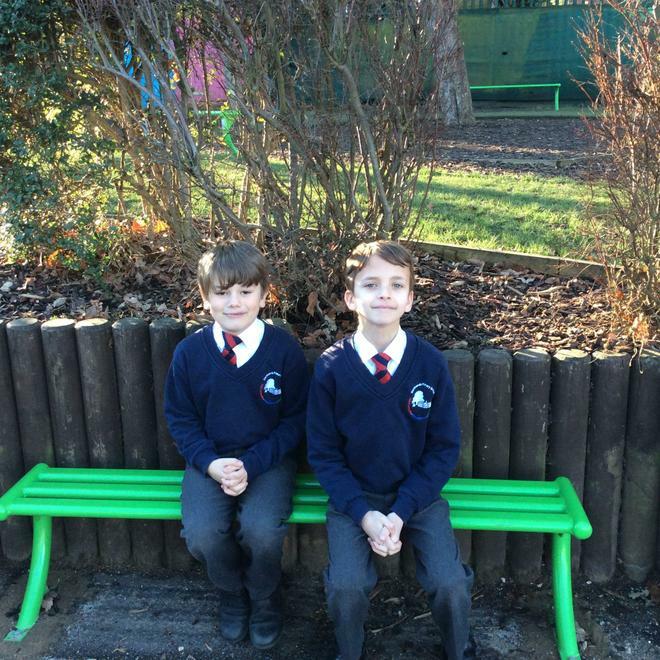 Their jobs include: monitoring 'silent transitions' in the corridors; providing positive role models for behaviour; welcoming pupils to whole school assemblies and carrying out uniform checks. The prefects are also called upon to support with special events such as organising activities during sports days or welcoming visitors to the school. Our Play Leaders are trained by the Midday staff to support and initiate structured play during Lunch Time sessions. They act as positive role models and support children in building friendships. The Learning 2 Learn Team support the development of teaching and Learning within the school. For more information on their work, duties and responsibilities please refer to the Learning 2 Learn section.